"Extra" visited the NYC flagship SoHo Levi's® store for the official launch of its Authorized Vintage line, where we checked out the exceptional, pre-worn pairs of jeans and trucker jackets! 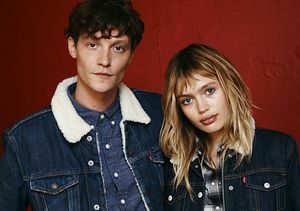 With over 50,000 pieces of authentic, made in the USA jeans and jean jackets — the largest vintage stock in existence — Levi's® has a scalable vintage business for the first time in history. 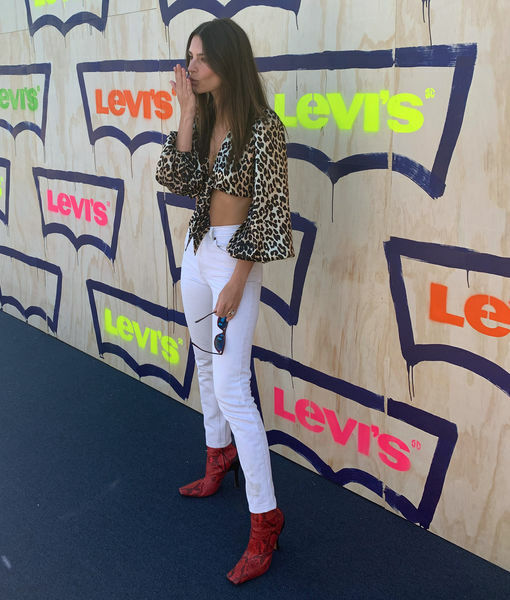 We took an inside look at the newly renovated 8,000-square-foot store, which includes a permanent Levi's® Tailor Shop for customizing new and vintage pieces! The launch of this line and this tailor shop gives denim lovers the chance to invest in looks that will outlast a lifetime. 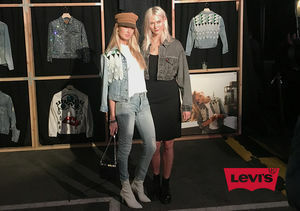 To #LiveInLevis yourself, head on over to Levi.com! 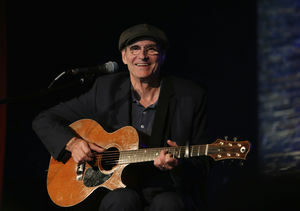 Levi’s Celebrates the 50th Anniversary of the Trucker Jacket!